A few days ago, Lil Wayne fans were put on notice, as the rapper's "book of rhymes" had become the subject of a public auction. As it turns out, Weezy never consented to the bidding process, as the seller claims the rhymes we found in a car that he repo'd, then traced back to a Cash Money regular, sometime in 1999. Repo'd cars often times present the bidders with hidden treasures in the glove compartment or trunk. But in this case, the car's transitional owner ran a diligent check before passing it off for personal use, or some other point of sale. As you might expect, Lil Wayne, who likely forgot the notebook was in existence, is threatening legal action on the grounds that he stills owns intellectual property rights over the document. Moment in Time's owner Gary Zimet responded to those claims by insisting that if Weezy wants his rhymes back, he'll have to strike a deal with the seller, whom he claims is legally bound to the document. 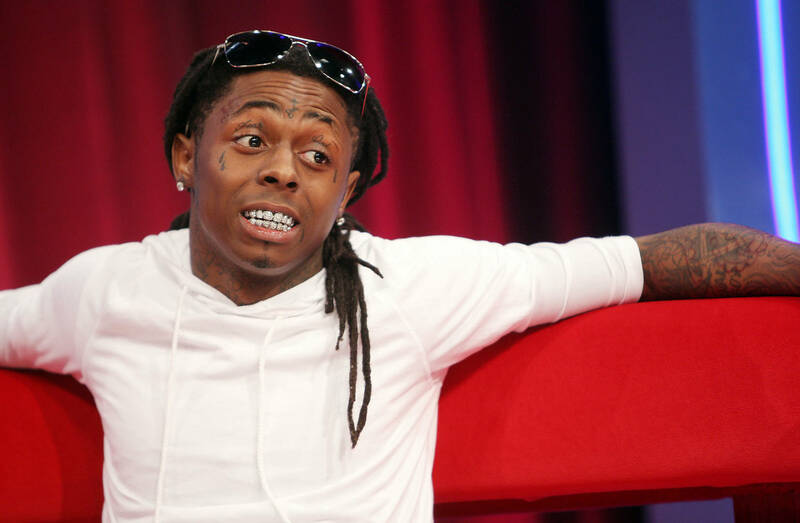 With that said, Lil Wayne is still threatening legal action against Zimet and the auction house he runs, their defense being: Weezy never tossed the booklet, it was simply misplaced. Apparently, Weezy learned to cope with the loss, only to be re-awakened once the auction went public days ago. There's also a belief amongst Lil Wayne's attorneys that its current owner "absconded with the notebook" for years with the intention of watching it appreciate in value.